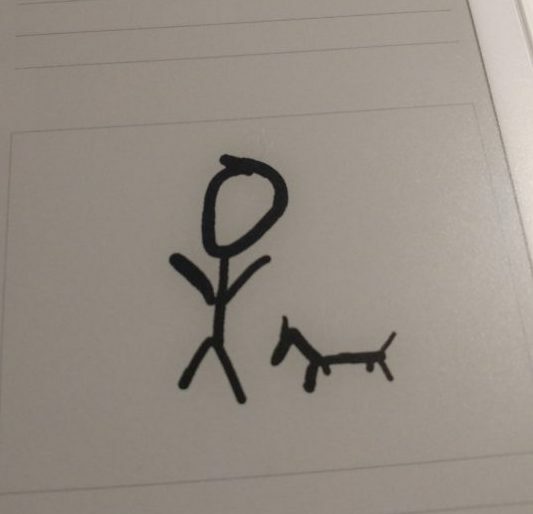 Today I fiddled around with some document scanners for android. So I tested Microsoft OfficeLens. 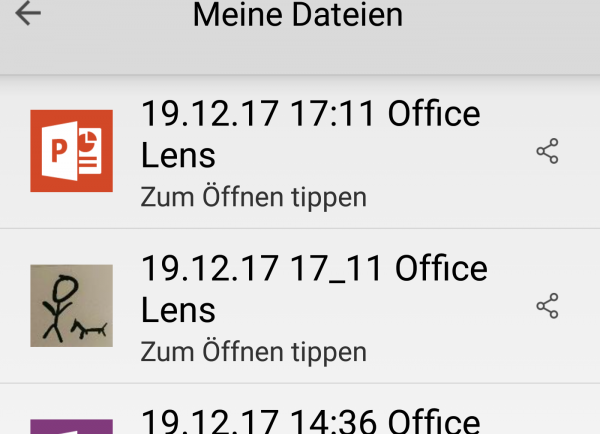 One of the features of this little app is to share the scanned document with the MS-infrastructure (OneNote, OneDrive and the OfficeSuite) trying to convert the document to the corresponding format like pdf, docx, xlsx and pptx. For pdf and docx and oneNote it applies some OCR to the image trying to identify letters and words. For the powerpoint conversion something nice happens. It converts lines to svg to use it as objects in your presentation. 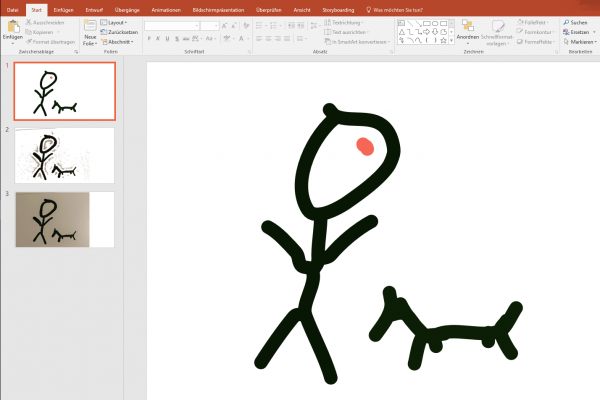 Take a photo using OfficeLens and upload it to onedrive as powerpoint! Previous Post Turn rMs “suspended screen” in something useful!